We're back at it with the gardening this year. Although, I must admit I've put forth much less thought and energy. I'm sure is partly because it's our second year in this house but it's also because I've felt too crazed to over-analyze things. So, here's a little tour of where things stand. 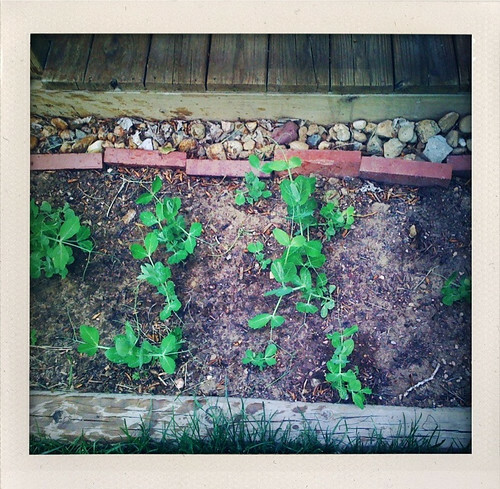 We moved our peas and they seem to be doing well. 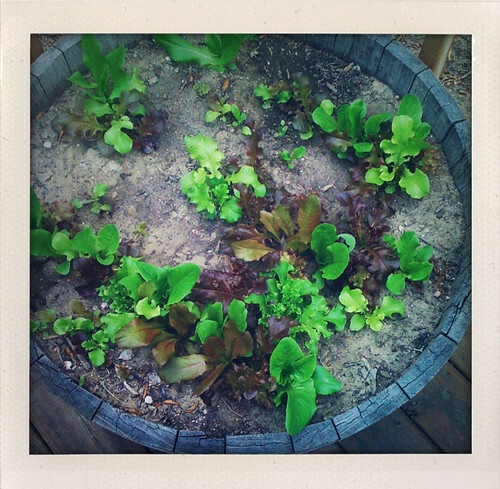 Our whiskey barrel of greens is thriving. We've yet to have our first salad but it's coming soon. 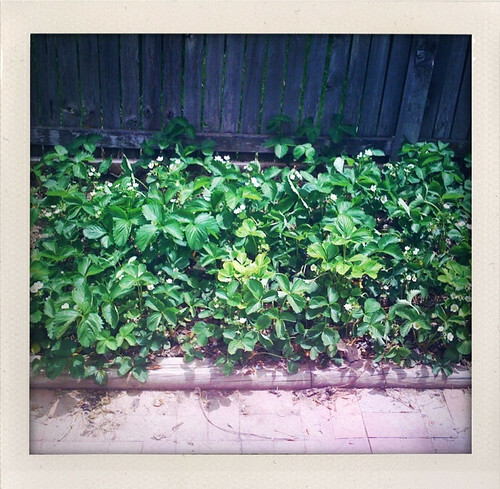 I can't even explain how excited I am about our strawberries. The first thing on my list once they are ripe is this freezer jam. 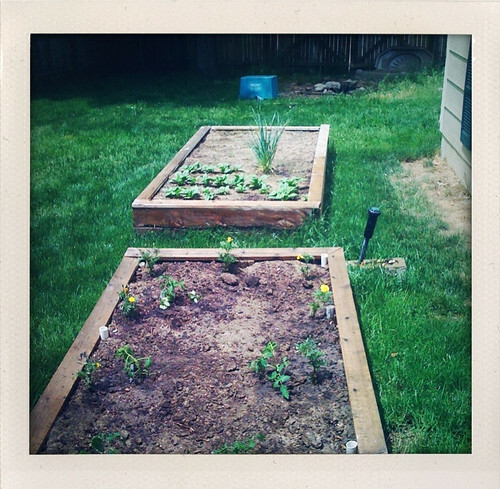 Our raised beds are full of spinach, garlic, various onions, tomatoes, peppers and marigolds (to keep the bugs away). I'm not sure about the marigolds but they do brighten things up a bit. Our growing season is a bit behind most areas and, honestly, that's a bit annoying. I'm beyond ready for the harvest. But, the time will come. Until then we're all waiting anxiously. We’re back at it with the gardening this year. Although, I must admit I’ve put forth much less thought and energy. I’m sure is partly because it’s our second year in this house but it’s also because I’ve felt too crazed to over-analyze things. So, here’s a little tour of where things stand. Our whiskey barrel of greens is thriving. We’ve yet to have our first salad but it’s coming soon. I can’t even explain how excited I am about our strawberries. The first thing on my list once they are ripe is this freezer jam. Our raised beds are full of spinach, garlic, various onions, tomatoes, peppers and marigolds (to keep the bugs away). I’m not sure about the marigolds but they do brighten things up a bit. Our growing season is a bit behind most areas and, honestly, that’s a bit annoying. I’m beyond ready for the harvest. But, the time will come. Until then we’re all waiting anxiously. 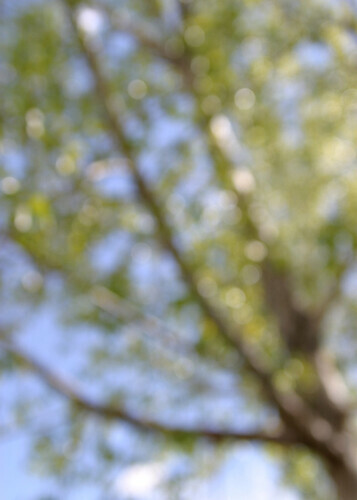 Everything’s a bit of a blur lately. We’re on the final countdown (4!) to summer. As many of you know, we started a new, less exciting countdown to Jeff’s deployment. We’re hanging in there and trying to stay afloat in the craziness. I have lots of things to share but little time to do so. Soon, I hope. Everything's a bit of a blur lately. We're on the final countdown (4!) to summer. As many of you know, we started a new, less exciting countdown to Jeff's deployment. We're hanging in there and trying to stay afloat in the craziness. I have lots of things to share but little time to do so. Soon, I hope.